Your Shopify store is up and running but you are concerned about your conversion rates? Or about transaction fees being too high? All these problems can be linked to the Shopify payment gateway you are using. Improving conversions is the number one concern of e-commerce business owners. And the payment gateways you choose to use in your store can either make or break the sale, especially when selling to customers from different nations. Customers want to pay for their purchases in a very smooth, easy way, using the payment methods they trust. And if you’re not proportionating them the best payment experience, you are risking losing lots of sales. If you are currently unhappy with your current payment gateway’s conversion rates, transaction fees or even its support, this article is for you. 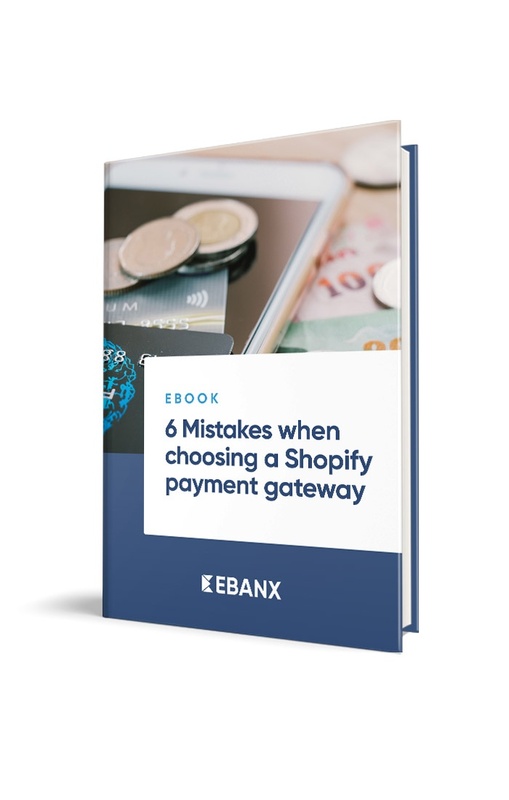 I’ve gathered some tips on choosing the right Shopify payment gateways for your global store. I’ve also made a list of the best options in the market for you to see which ones best suit your business’ needs. Since there are many Shopify payment gateway options available, you might have trouble deciding which one to pick. To help you reduce your list and focus on the options that can work the best for your store, here are some deciding factors to take into account. Before choosing your payment gateway, you must have a clear notion of your business’ maturity level and business goals. Will you sell locally or globally? Which currency do you want to accept? Do you need an external checkout page? Have in mind that no payment gateway is free. They might not charge you for the subscription, but there are different fees a payment gateway can charge you. So, you will have to do your research and be aware that they are many hidden fees, or “interchange fees” that are not explicit in the main pricing. 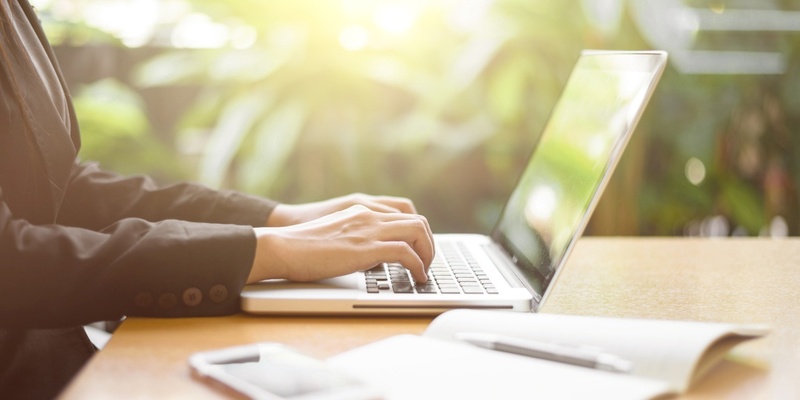 Look for payment processors that offer negotiable fees according to how much you process monthly, rather than one that gives a one-size-fits-all solution. This will help you get the best deal that meets your store necessities. In Shopify, every payment third-party payment gateway comes with transaction fees to accept credit card payments. Yet, if you choose to use Shopify Payments as your processor, these fees will be waived down (scroll down to the comparison we’ve made of the best Shopify payment gateways in the market to know more). That said, pricing alone should not be the key criteria for selection. 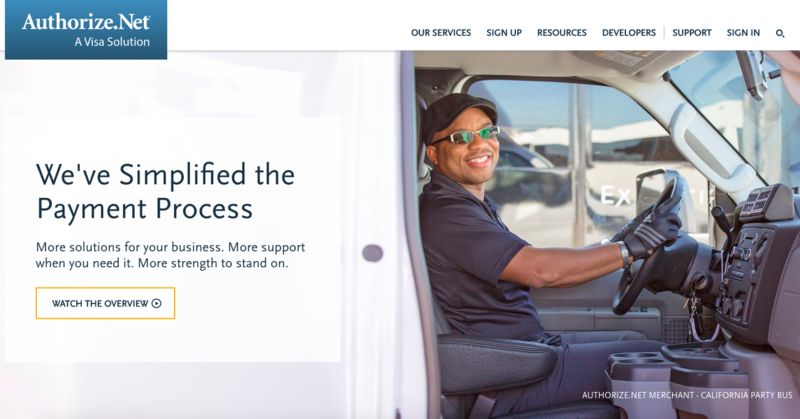 Consider other aspects of their service such as making funds available quickly, batch processing times, and customer support. Your business goals will determine which payment methods you should accept. As a general rule, credit and debit cards are the most popular option for any ecommerce business. E-wallets are becoming indispensable as well. But, if you are selling globally, you will need to consider accepting local payment methods. If you plan to target emerging markets, only accepting payments via credit cards, most specifically, international credit cards, won’t do the job. In Latin America, for instance, most people don’t have an international credit card. Take Brazil for example, where only around a third of the entire population has a credit card enabled to buy in international websites or transact in foreign currencies. Double-checking billing information and identifying fraudulent transactions are a must to avoid future problems. Thus, a good payment gateway must have a built-in risk & fraud detection system to help you avoid payment frauds. This will give your store more quality in transactions, leading to better approval rates. But remember to make sure that this system is included in the price. Another aspect that is super relevant when designing your payment strategy is to make sure your payment gateway is able to answer your customer in their language. They need to know how to solve each one of the possible problems that consumers may encounter, especially concerning refunds or chargebacks. What works well and is accepted in one nation or a region of the world, does not always guarantee the adoption or the same accessibility by consumers in other countries that depend more heavily upon local payment options. The most common and accessible payment method continues to be cash in some regions of the world for a variety of specific financial and cultural reasons – even for online purchases. Take Brazil for example where only 19% of the entire population has a credit card enabled to buy in international websites or transact in foreign currencies. The main problem with most global payment gateways is that they aren’t specialized in emerging markets and only accept payments via credit cards, most specifically, international credit cards. Why consider local payment options? Banked and unbanked populations differ dramatically throughout the world. The ability to secure credit can be heavily restricted in certain nations. A domestic credit card will not always be able to process payments on international merchants websites. Even international credit cards may have a list of regulations restricting the cardholder’s ability to purchase internationally. Of course, you most likely won’t sell exclusively to international markets, but excluding emergent regions with a great potential for ecommerce is a probably a huge mistake. That’s why you need to combine payment gateways, maximizing your chances of profit when you have different audiences you want to target. If one of the gateways you choose doesn’t englobe a region from where you get a significant amount of your customers, you can either integrate two or more payment gateways or offer a direct link as an alternate form of payment for customers who contact you. Here is a list with the best Shopify payment gateways available in the market for you to combine according to yo your business needs. Now that you know what to look for, it’s time to look at what your options are. Ideally, you will find one that offers the most options and best experience for your users. You can then fill in the gaps with others if you feel they would encourage more visitors to buy something on your site. Besides their in-house payment gateway (Shopify Payments), Shopify offers more than a 100third-party payment gateway integrations. Shopify has an integrated payment platform, which is powered by Stripe. Shopify Payments, as it is called, is a built-in feature that allows you to start accepting credit cards on your store in a glimpse. By choosing to use the Shopify gateway, there is no need to integrate with external processors. Shopify Payments is a good option if you have just started your online store, as the setup process is simple and usually does not require more than filling up a form. Prices are variable according to the Shopify plan you are enrolled with, and the default shopping cart transaction fees are waived by Shopify if you opt out for using it. For starters, Shopify Payments is only available in the US, Canada, the UK, Puerto Rico, Ireland, New Zealand, Singapore and Australia. The Shopify Payments card processing feature is not available to US territories, though, except for Puerto Rico. In addition to complying with Shopify’s Acceptable Use Policy, there is a long list of products and services not supported by Shopify Payments. Also, the gateway has strict chargeback control measures. If your store eventually faces an abnormous quantity of chargebacks, Shopify reserves the right to withhold your funds, which can be an even greater issue than the chargeback itself. If you aim high and intend to become a global e-commerce giant someday, you will most certainly need to adapt your payment strategy to your international audience. In order to accomplish that, you must have in mind that each nation has its different payment habits, especially in Latin America, where the population is used to paying for their online purchases using peculiar payment methods, such as cash vouchers. 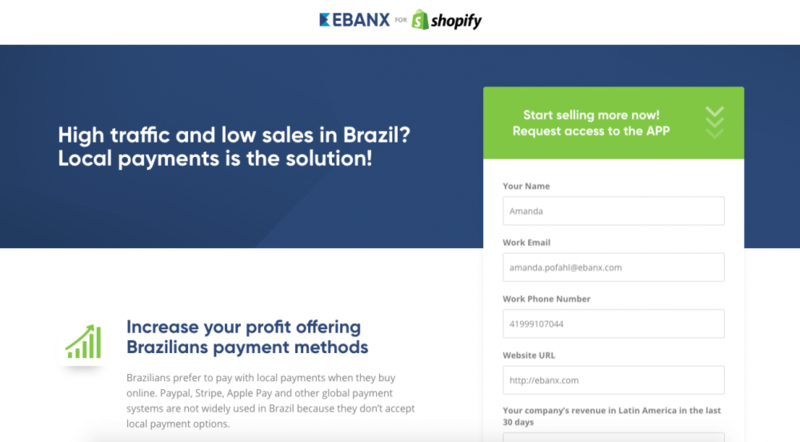 The EBANX app for Shopify allows you to accept more than 100 local payment methods, reaching consumers from all over Latin America, including Brazil, Mexico, Argentina, Colombia, Chile, Peru and Ecuador. The not-so-bright side of this payment option is that EBANX only processes cross-border operations (when the customer is located in a country other than your store’s) and is focused exclusively in payments to Latin American customers. Yet, you can always combine this payment gateway services to others that suit your needs in other global regions. To add the app, get in touch with EBANX so they can help you in achieving your goal of selling to the Brazilian population. PayPal is one of Shopify’s default payment providers. The moment you open your Shopify store, you receive a PayPal Express Checkout account, which you will need to set up in order to be able to collect payments for orders made with PayPal. With PayPal you can accept payments through international credit cards, buyer credit or PayPal balance. However, PayPal’s buyer credit is available only for customers based in the United States or the UK, and it does not process domestic credit cards or other local payment methods. So, if you are selling to regions with a high unbanked population or where international credit cards are not an option for the majority of the population, you might lose major business opportunities of attracting international customers. Authorize.net processes credit cards and options like Apple Pay and Android Pay. Authorize.net is not an option that your customer will choose directly on your website. The client will choose to pay, let’s say, with his/her credit card. This avoids the customer to feel insecure about a payment method that they don’t know. They charge a setup fee of USD 49, plus a monthly gateway fee of USD 25. Another con is that they don’t accept local payment methods throughout the world and don’t offer customer service for your store’s customers. Sage Pay Form is a payment gateway that allows merchants to accept credit card payments in the United Kingdom. Allowing almost instantaneous set up, this solution relieves merchants of the responsibility of collecting and storing credit card data, allows for customization of payment pages, and sends automated confirmation emails to buyers. eWAY Rapid 3.1 is a good option for accepting credit card payments in Australia. Being a customer-friendly payment gateway that direct connections to the eWAY payment platform. The gateway offers merchants responsive and hosted payment pages, easy refunds, support for purchases, and recurring payments in Australia. Have you used any of these Shopify payment gateways? What is your opinion on them? Which ones do you consider the best Shopify payment gateways? Feel free to share your thought in the comments section below!